Fit Fluential Mom: Dialing 911 From a Non-Activated Phone! 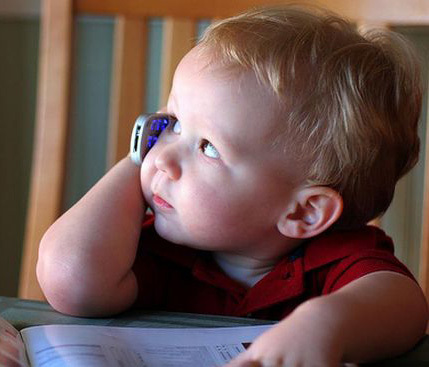 Do you have old cell phones around the house that you let your son or daughter play with so they don't take yours? Do you charge up the battery for them so they think it's connected to a service provider and actually works? Well, I USED to do that.... Until I found out that it can still dial 911 AND connect to Emergency services even though it's not connected to Sprint, Verizon, At&T, etc! 911 operators are complaining that real emergent calls are getting delayed responses because accidental calls from kids playing with phones are tying up the lines. So, moral of the story, if you're going to allow your son or daughter to play with old cell phones, make sure the battery is OUT of the phone. The battery itself is a health & safety risk anyway so you might as well take it out! Here's something you CAN use an old, charged cell phone without service for though.... Keep it in your car or in your purse for emergencies. If you forget yours or your battery runs out and you need to reach 911, you have it as a back up source!